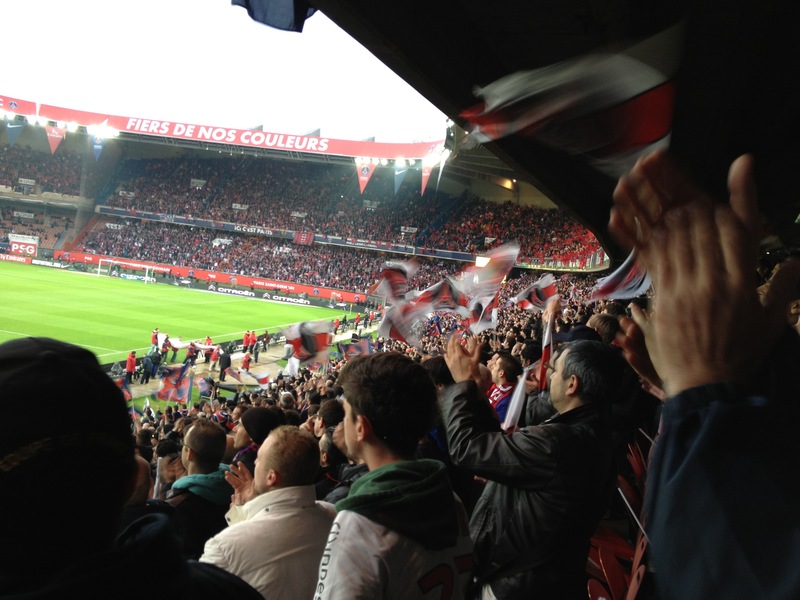 On my relatively ambitious list of things to accomplish in 2013, number 14 was added after realization that I was living in Europe, home of some of the world’s craziest football (soccer) fans, and I had yet to see a game live. Though I indicated that I wanted to see a “live sports event,” I was definitely aiming for a football match. And I got my wish. 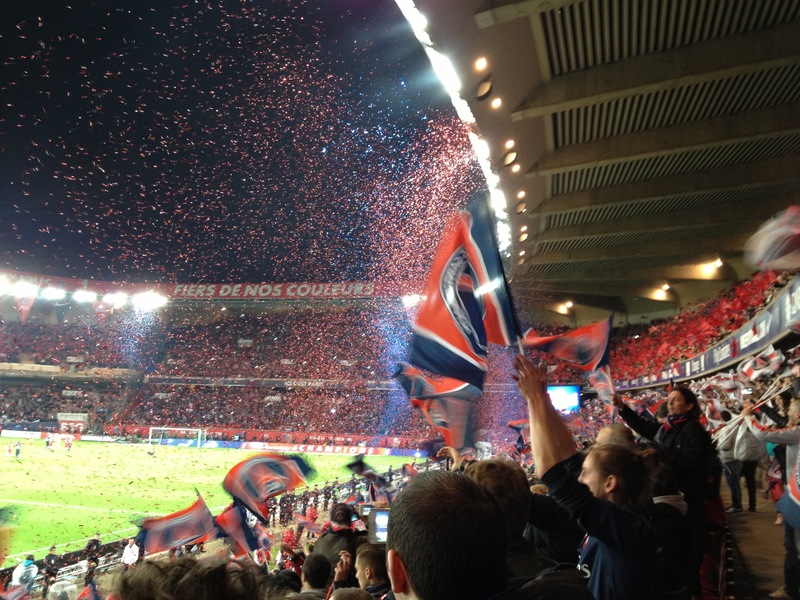 On May 18 2013, I had the privilege of not only attending the match in which Paris celebrated their victory in the French league, but was also David Beckham’s last professional game. 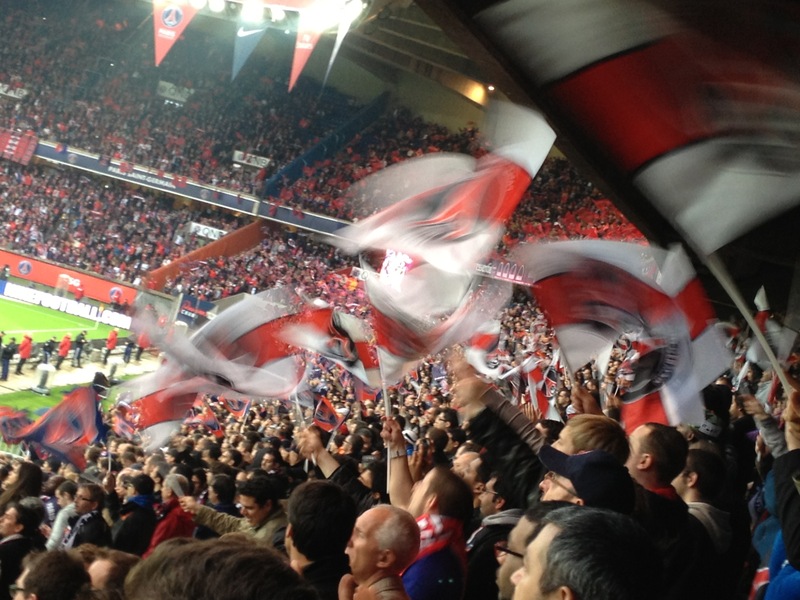 Needless to say, European football matches, or at least this one, lived up to the hype. I saw flags and colored scarves being waived vigorously, watched fans who were so devoted to the sport that they could, and did, name every player (on both teams), and heard songs and chants from the crowd that didn’t dull for a minute, even when the action on field did.